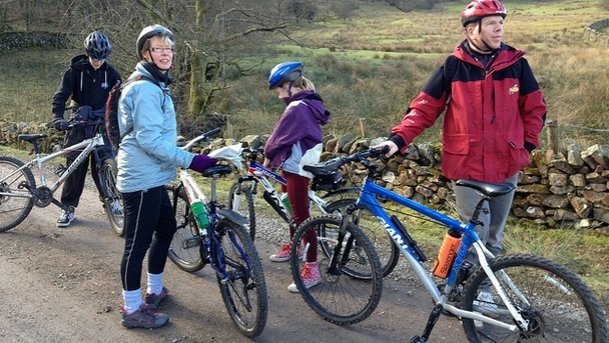 Our links page features organisations helping with the Ryburn Valley Greenway Project and those providing information of interest to potential users of the Greenway. National Cycle Route 66 runs from central Manchester to Spurn Head via Bradford, Leeds, York, Beverley, and Kingston upon Hull and includes the Calder-Valley Greeway, between Hebden Bridge and Brighouse, which is largely based on the Rochdale canal and connecting pathways. This beautiful, traffic-free ride takes you from the busy market town of Penistone to the rolling moors of the Peak District at Dunford Bridge. Fully surfaced, and so ideal for children, the path follows the route of the old Great Central Railway, winding through glorious countryside, with stunning views across the valley, and a wealth of wild flowers. Running south from the walled, historic city of York this great cycle route takes you on a mainly traffic free path through the Vale of York to Riccall and then onwards to Selby. The route uses the trackbed of the old East Coast Mainline railway, which was bought by Sustrans for £1 and turned into one of its very first traffic free paths. A scale model of the solar system adds hugely to the interest and educational value of this route at the York end. 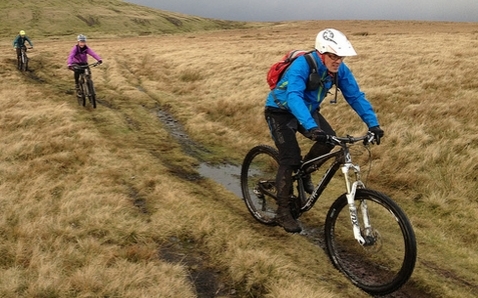 www.cyclecalderdale.co.uk/ – Guide to cycling in and around Calderdale and including the Ryburn valley – dozens of routes. Tour de Yorkshire – three days of top Road Racing in early May, the most tangible legacy of the Tour de France’s visit to the area in 2014. The race passes through Ripponden. British Cycling – governing body of cycling and run the GB cycling team. Pedalsport Cycling Club – largest local cycling club with over 200 members. Run weekly sessions for children and adults. Brooksbank Cycle Circuit – 750m tarmac cycle circuit close to Elland, available for hire and group bookings all year round.